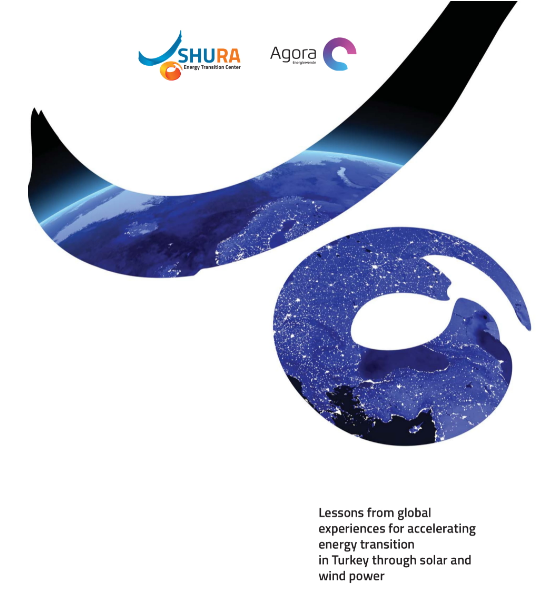 SHURA Energy Transition Center aims to become a sustainable and broadly recognised platform for discussions on policy, technological, and economic aspects of the Turkey’s energy sector. 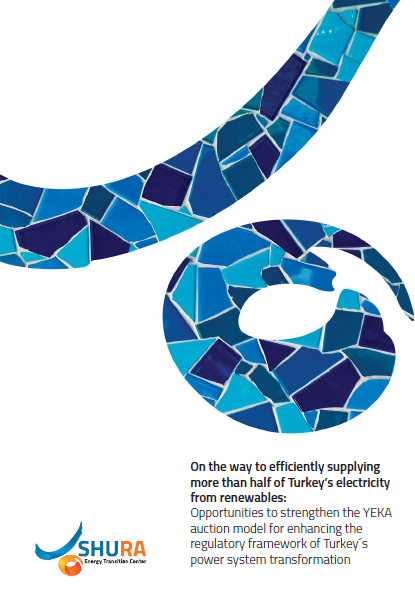 SHURA supports the debate on Turkey’s power system future by fact-based analysis. 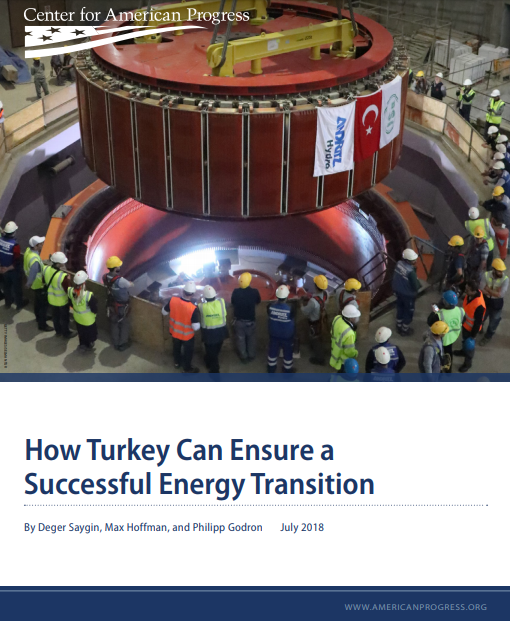 Taking into account all relevant perspectives by a multitude of stakeholders, it will contribute to an enhanced understanding of the economic potential, technical feasibility and the relevant policy tools for the transition to a low-carbon energy future of Turkey. 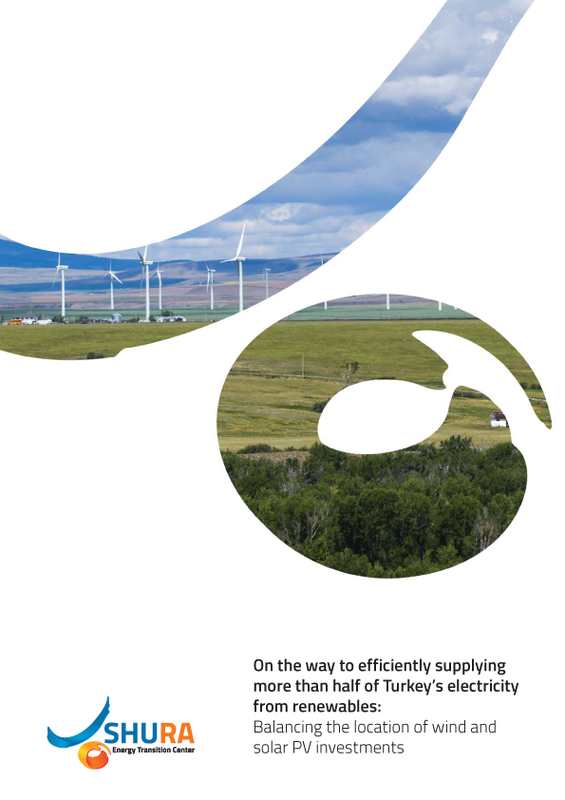 SHURA produces fact-based analyses on four pillars of the energy transition. Our approaches and studies can be accessed by clicking respective topics.